New 111-HAWAII corner in Travel Plaza! 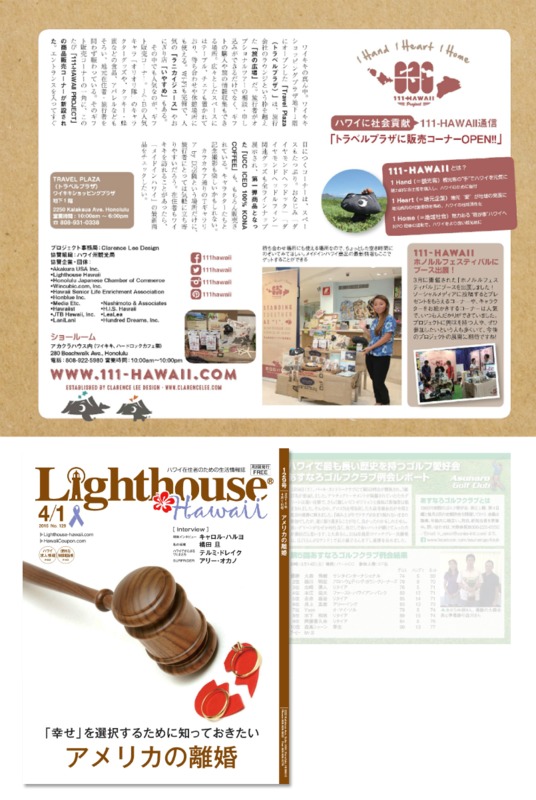 Lifestyle magazine for Japanese tourists and Japanese residents of Hawaii “Lighthouse Hawaii” No. 129 issue has published the fifth episode of the serial article “111-HAWAII Report”. With the title of “New 111-HAWAII corner in Travel Plaza!”, they introduced our new display/selling corner that has just opened in TRAVEL PLAZA located inside Waikiki Shopping Plaza. 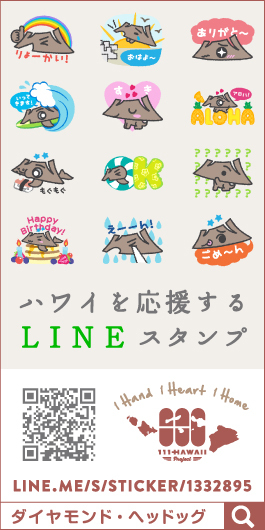 Please check out Lighthouse to see more!